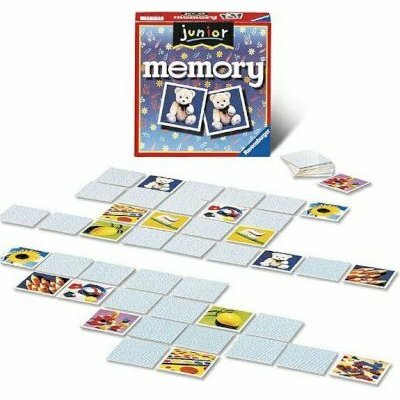 If anyone asks what the typical Ravensburger game is, there can only be one answer: memory®. This world-famous classic with its easy-to-understand rules and fascinating pictures. It's a great card-laying game that brings together players of all ages.